My name is 3ti65, I've been playing Project Reality (PR) since 0.65 (about 12 years) and Squad since the very beginning. Since PR has been getting old and a lot of the old players / communities were losing interest over the time, I found myself dreaming of a PR style mod for a newer Battlefield. Unfortunately EA / DICE never released any modding tools for the Frostbite powered games, stating "We think it's going to be too big of a challenge for people to make a mod". 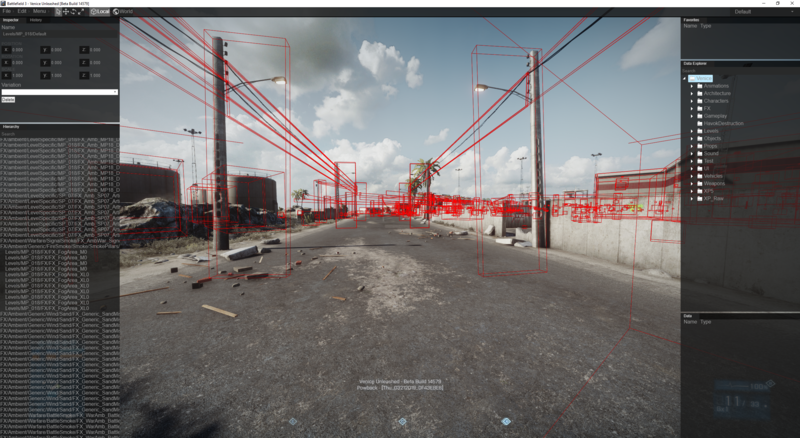 As it happens, there's a small but dedicated modding scene for BF3, that has been working on a powerful modding-interface which goes by the name of Venice Unleashed (VU). "Venice" being the internal codename for Battlefield 3. VU had gained some public attention about 3 years ago, there’s been some small fun mods etc, but the framework back then wasn’t stable and documented enough to support big scale mods, so the project went back into development mode. About that time, I teamed up with Powback, who’s been into Frostbite reversing and modding since before Battlefield 3, most famously known for the MapEditor for BF:BC2. We were both interested in the idea of developing a Project Reality style mod and decided to do something about it. After about a year or so of creating proofs of concepts in VU, we were joined by FoolHen, who has also been playing PR and loved the idea of a PR-style mod for BF3. 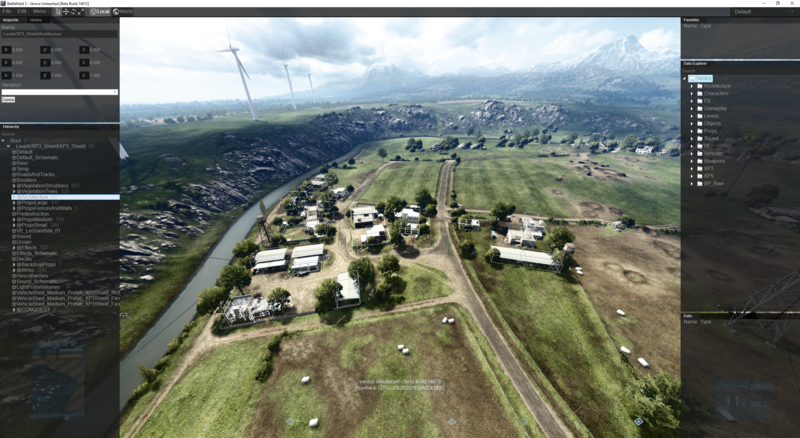 Together we started working on the codebase for the mod, working name BF3:Realitymod. Ever since then, the project has slowly but steadily been growing, and we're now a team of around 20 people, including designers, movie makers, sysadmins, etc. We've been working closely together with the VU Devs, NoFaTe and Kiwidog, actively supporting the development by doing feature requests, quality assurance, writing documentation, writing tools, etc. As it stands now, the modding framework is powerful enough to support the scope of this project, and the official release of VU 1.0 will be here Very Soon™. The Realitymod team has aslo been actively developing tools and utilities to make this project happen, including the MapEditor, an open source, multiplayer, ingame level editor, that allows you to use any assets from all maps, including Coop, Singleplayer and Multiplayer. With this tool, we’ll be able to make custom maps of up to 16x16km of playable area. This was 7 months ago and we've made massive progress since then. We'll do a proper release trailer as soon as we're ready. 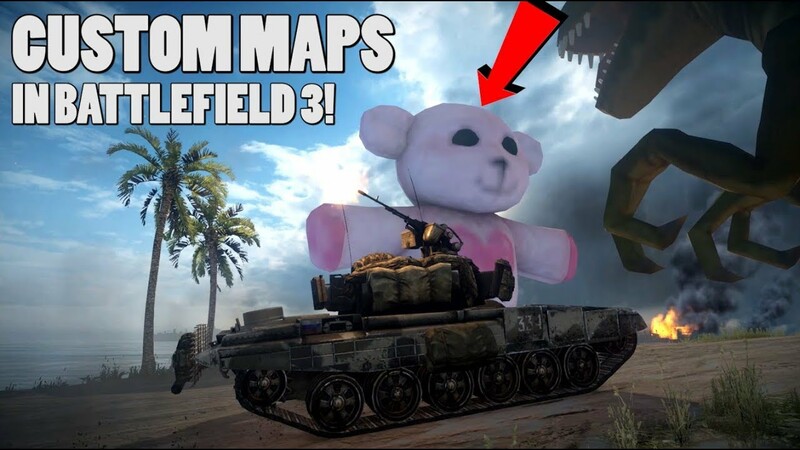 As for BF3:Realitymod, we've come close to what you could call the MVP (Minimum viable product). In order to assure the quality of the mod and the performance of large servers (100p, higher tickrate), we want to establish a testing community, that will take care of testing and giving feedback to new features and the mod as a whole. - Adjusted gun stats, ADS times, projectiles speed, etc. - All custom user interface (UI), minimalistic HUD, etc. There might be more features added before the initial release. Custom / modified maps are most likely part of the initial release. Our goal with the mod is to show that it’s indeed possible to have PR style gameplay on Battlefield 3. In the long run, we want to make this whole thing a community effort, because that’s what made Project Reality so powerful and fun to play. Sign ups will be open for roughly 2 weeks. Make sure to read the description carefully, so you know what to expect and what will be expected of you. You can also PM me directly if you don’t specifically fit any of the roles above, but think your skills could still support the project in some way.